Our boutique nursery is stocked exclusively with region-specific plants from local growers. Just as importantly, the Garden Gate's friendly and knowledgable staff will gladly take the time to answer your questions and help you select the right plants for your garden. 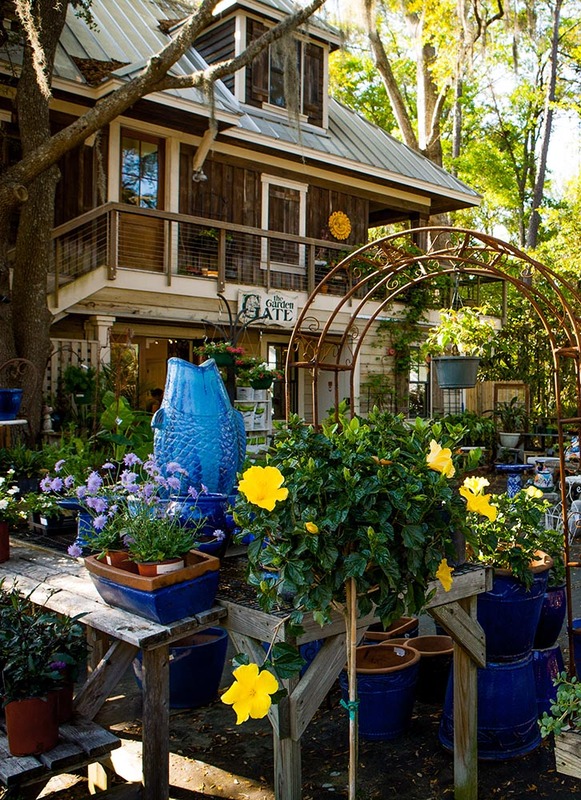 For personal service and lovingly-tended plants you just can't find at a big-box store, come to the Garden Gate!